All our activities are suitable for small groups from four people upwards. These will be private bookings so we do not add any additional people to your booking. If there are only two or three of you and would still like to book a private group there may be a minimum charge for the activities to run. For several activities, such as the Yorkshire Three Peaks we have set dates in which you can sign up for individually. Every business is unique in either what it does, where its located, and by how many employees it has. We are, as you have to be in business, proactive, flexible, and as such put together activities that work for you, meet your aims and objectives and offer great value for money. We have worked with numerous businesses in several different ways. 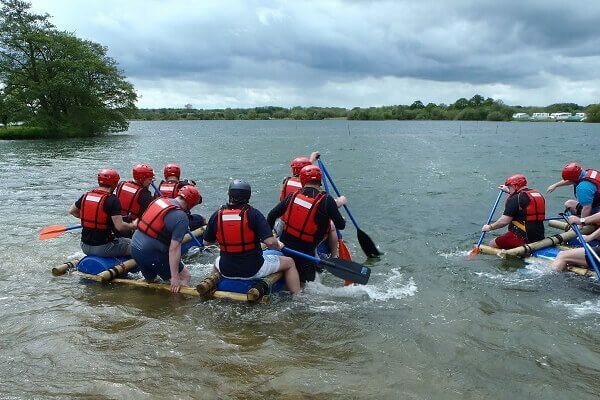 As a fun day out for staff, as a reward for good performance, in both cases an opportunity for staff to get to know more about each other out of the constraints of the work environment. For a long time, teams in a wide variety of sports, but particularly football, rugby and cricket have used outdoor activities as a way of breaking up more traditional training schedules. Often referred to as ‘team building’ the activities used tend to involve three key elements that contribute to success on the sports field- competitiveness, fitness and excellent communication skills amongst team members. Almost all our activities have been used by sports teams in the past. A team building day/ days can be put together using of combination of activities. The programme is flexible and is designed to meet your needs and achieve aims and objectives set by yourselves in conjunction with our experts. 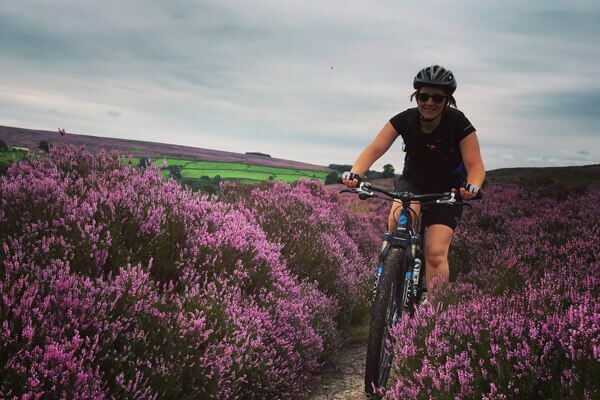 For those of you who fancy something more rewarding than your average hen or stag do, take to the countryside and choose a bespoke outdoor adventure package with Alfresco Adventures. Alfresco Adventures can take the stress out of your event planning and arrange a completely unique experience for you and your hens or stags! Why not have a go at something more challenging, before having a night to remember?! Looking for something different for a child’s birthday? 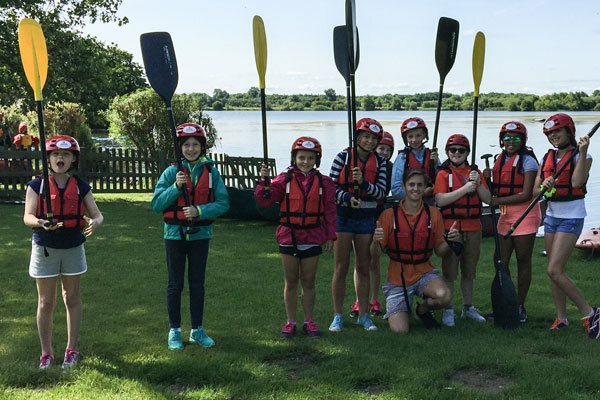 If your child is getting sick of the same old birthday parties to the cinema or bowling, why not try a fun, active and exciting new challenge? 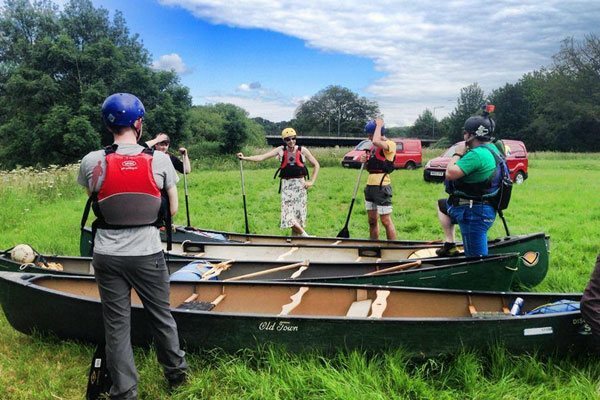 Alfresco Adventures offer a wide range of local, and affordable, parties for children of all ages and experiences in North Yorkshire and the Lake District. From climbing and abseiling to water sports… we can offer any bespoke party solution you may require. 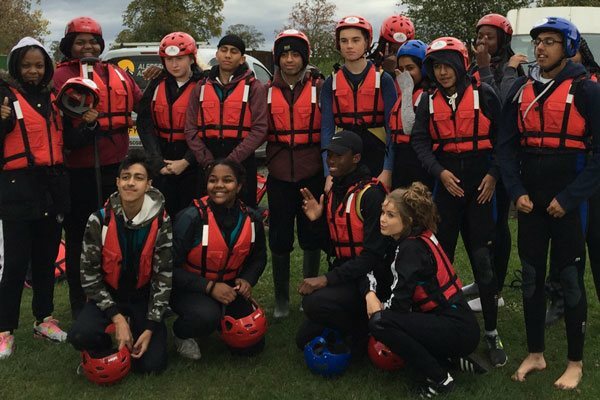 At Alfresco Adventures we know that learning outside of the classroom is crucial to a young person’s development and how transformational it can be for them to get involved in such activities. 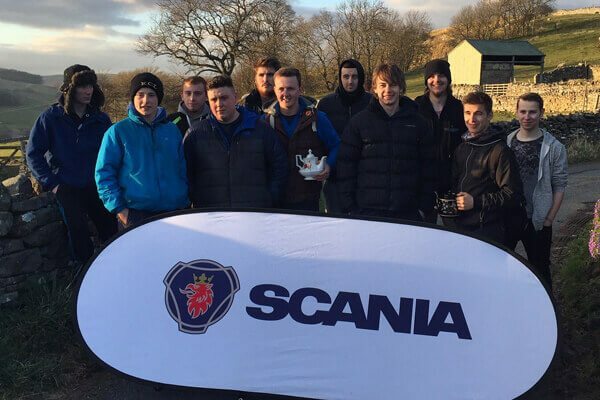 From reward activities on site at your school, to motivational trips and various other activities including team building at various locations across North Yorkshire and the Lake District. We cater for any organisation that works with young people.